RPG Wizards of Brandel : You wake up and notice… that your house is gone! The young wizard Darius loses his house after he fails to make a loan repayment, and ends up living for free in the house of a wanted sorcerer! He meets a female swordsman who has absolutely no sense of direction, and a young demon girl who shrivels up immediately if she doesn’t drink enough water. Fate decrees that they end up traveling together. Where will the quarrels over differing principles lead to? Set fields, dousing areas, and side-job rooms to get items at the Magical Garden! 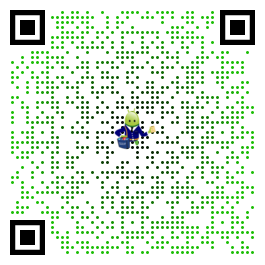 Explore towns and secret dungeons! All the achievements you know and love, such as weapon strengthening, item crafting, catalogs, and the Arena! 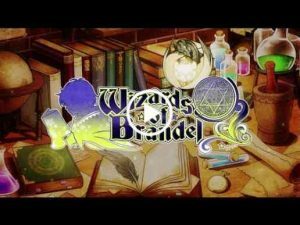 Search for Wizards of Brandel to find also the premium edition which offers 1000 bonus Vigor Stones! The medals and items that Madame Curie gives you are the best and made me play even longer! Not a fan of her dress though… The reason it’s not 5* is because once you know you way around and grinded a little bit and I mean a LOT, there are no dungeons that are challenging anymore and everything dies in 1 hit even in killer mode. This was the type of game that is perfect with a New Game+, too bad there’s none. Great game nonetheless just like any of your game. Keep it up KEMCO! We we need a game based on the maids origin. I beat the bonus boss on all levels multiple times. Still no maid info i wanted an explanation of madame curies ghost. Ive beaten all kemco games. Maids need a saga. Could be kemcos most epic title. Keep the games coming. Love them.